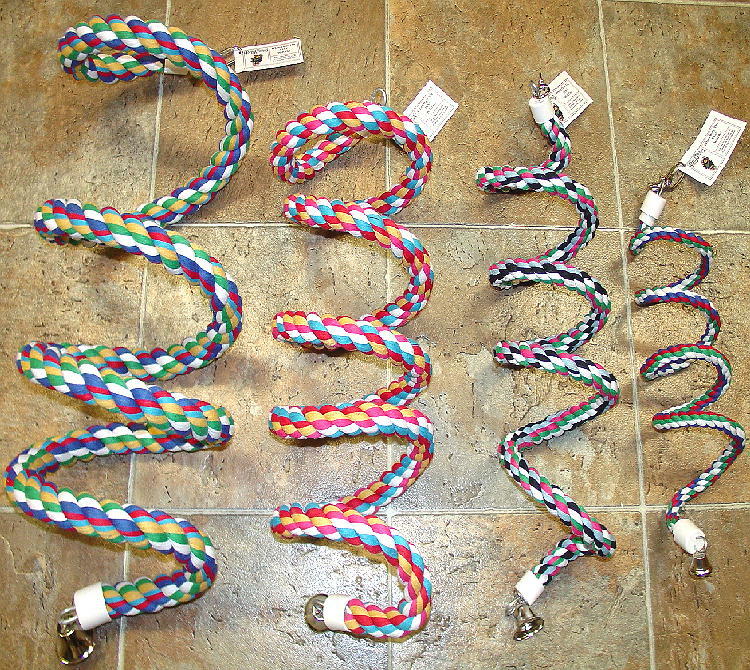 Dimensions: 5 1/8"Long when open, 4" Long when closed x 3"W with a zinc-free 4" long chain and quicklink. 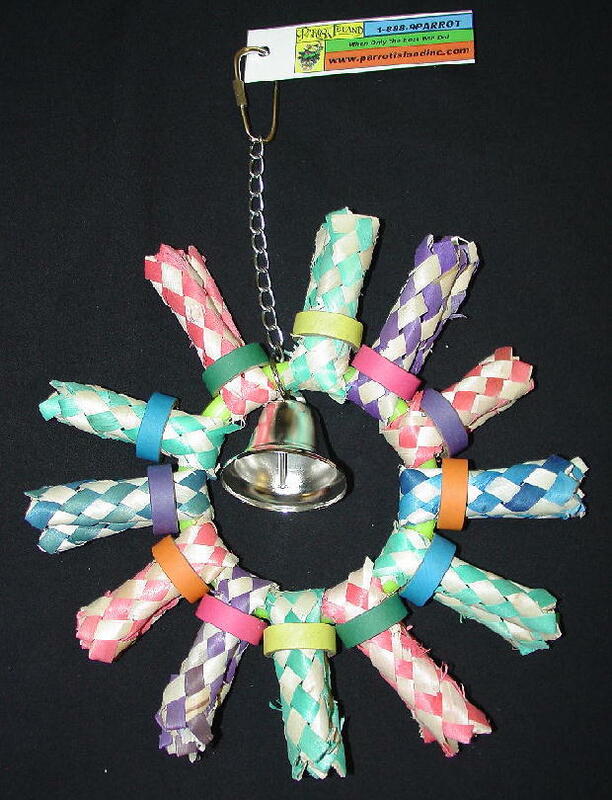 Add foraging fun to your bird's environment with this puzzle toy and treat holder in one. 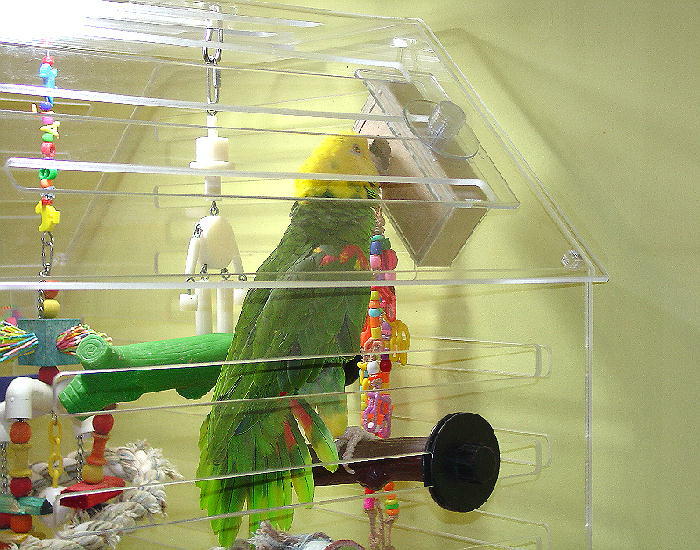 Teach your bird to unlock the chamber to reveal hidden treats. 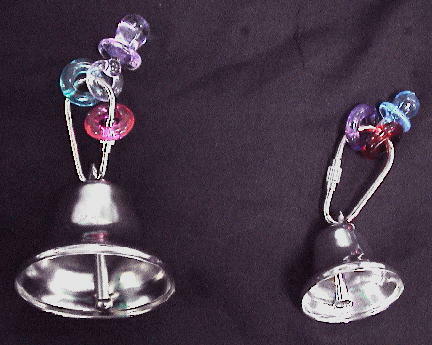 Simply hide treats or favorite toy parts inside the chamber, close, turn to lock, then hang and watch your bird's instinct take over. Made from shatter-resistant, durable polymer to withstand tough chewers. One of the things we all know we need to do is keep our companion parrots happy. One part of this responsibility is keeping them busy and their intelligent brains stimulated. Many of us who have worked long-term with companion birds have come to the realization that we may be handing them too much too easily - they have an unending supply of food available right in front of them, their toys hang there ready to be destroyed and their owners are many times too willing to spend extensive time simply cuddling their bird without really teaching or challenging that intelligence. This is most likely how much of the boredom or over-dependence on the owner to occupy the birds time may occur. In the wild - virtually nothing is handed easily to these animals. They work for food (forage) much of the day and even their play and interaction involves problem solving and thought. This toy is one of many we offer and are continuing to develop - that are serving this purpose! 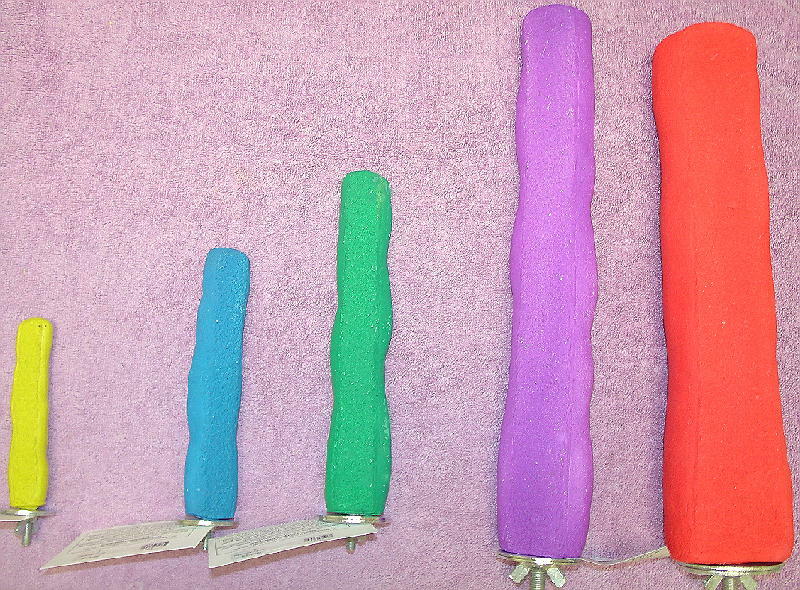 All birds love to climb on this toy while digging in it to find whatever treasures may lay inside! 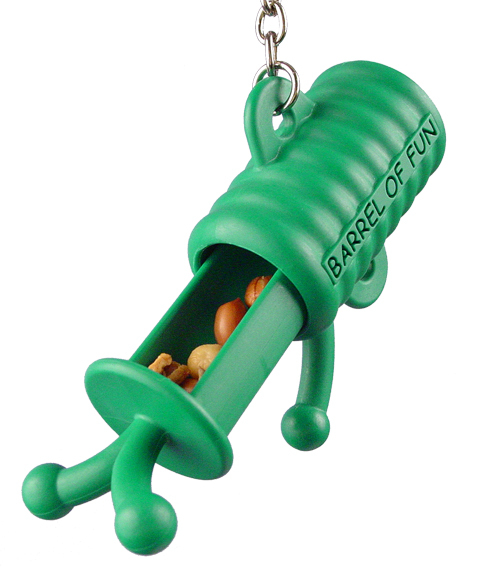 We recommend the ForageWise Barrel of Fun Toy for Cockatiels, Quakers, Caiques, Pionus, Conures and Senegals as well as Amazons, African Greys, Eclectus, smaller Cockatoos or similarly sized birds. 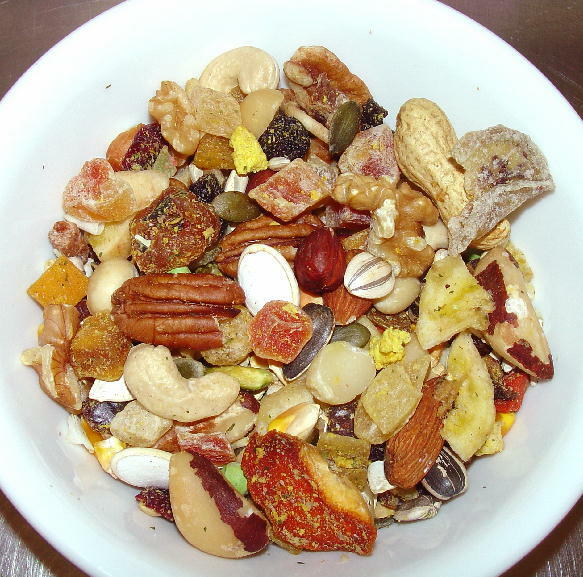 Click here to see the continually growing variety of Foraging Enrichment Toys available!